I watched this debate between Christopher Hitchens and Jay Richards yesterday. I plan to post them here the next few days. The are interesting to say the least, I’m sure either half of you will enjoy, and the other half will find boring. He was born April 13, 1949 and is an author, journalist, and literary critic. He has been a columnist at Vanity Fair, The Atlantic, World Affairs, The Nation, Slate, Free Inquiry, and a variety of other media outlets. He currently lives in Washington, D.C.. Hitchens is also a political observer, whose books — the latest being God Is Not Great: How Religion Poisons Everything— have made him a staple of talk shows and lecture circuits. In 2009 Hitchens was listed by Forbes magazine as one of the “25 most influential liberals in U.S. media.” The same article noted, though, that he would “likely be aghast to find himself on this list” and that he “styles himself a radical,” not a liberal. In 2007, retaining his British citizenship, Hitchens also became an American citizen after residing in the US for a quarter century. Hitchens is a polemicist. While he was once identified with the British and American radical political left, he has more recently embraced some arguably centre right causes, notably the Iraq War. Formerly a Trotskyist and a fixture in the left-wing publications of both his native United Kingdom and the United States, Hitchens’ departure from the political left began in 1989 after what he called the “tepid reaction” of the European left following Ayatollah Khomeini’s issue of a fatwa calling for the murder of Salman Rushdie. The September 11, 2001 attacks strengthened his embrace of an interventionist foreign policy, and his vociferous criticism of what he calls “fascism with an Islamic face.” After adopting a strong pro-interventionist foreign policy, beginning to employ the term “Islamofascist” and his support for the Iraq War have caused Hitchens’s critics to label him a “neoconservative”. Hitchens, however, refuses to embrace this designation, insisting, “I’m not any kind of conservative”. 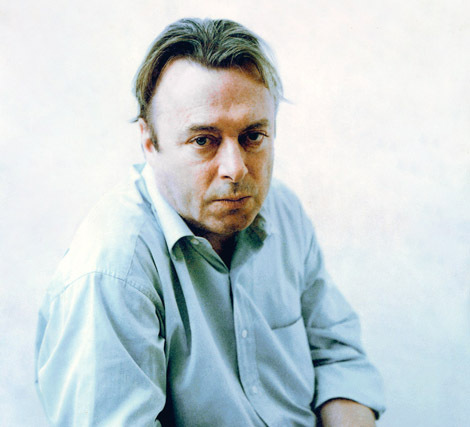 Hitchens is often regarded as one of the most fundamental figures of modern atheism. Often being described as part of the “new atheism” movement. Hitchens along with fellow atheists Richard Dawkins, Sam Harris and Daniel Dennett have often been referred to as “The Four Horsemen”. He is an atheist, humanist and anti-theist, and describes himself as a believer in the Enlightenment values of secularism, humanism and reason. Hitchens is known for his ardent admiration of George Orwell, Thomas Paine, and Thomas Jefferson, and also for his excoriating critiques of Mother Teresa, Bill and Hillary Clinton, and Henry Kissinger, amongst others. Hitchens’ argumentative and confrontational style of debate and writing, and strong critique of usually lauded public figures, has gained him both praise by his admirers, and derision from his detractors. The San Francisco Chronicle referred to Hitchens as a “gadfly with gusto”. In September 2008, he was made a media fellow at the Hoover Institution. Hitchens is currently writing his memoirs, due for publication in the spring of 2010. 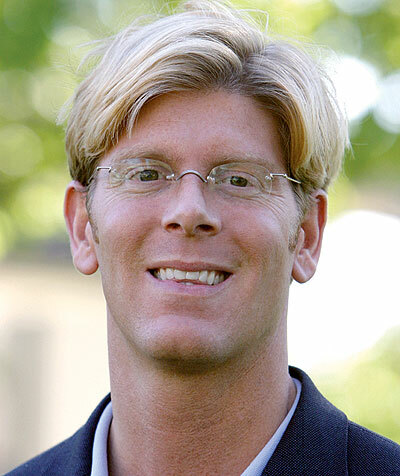 He is Director of Acton Media and a Research Fellow at the Acton Institute, and Program Director of the Discovery Institute’s Center for Science and Culture (CSC), which has as its primary role the advocacy of intelligent design.Richards is also a member of the Apologetics Faculty of Biola University. He is the author of numerous scholarly and popular articles, as well as four books, including The Untamed God and The Privileged Planet. So it is 2:00 am and I ended up continuing to watch it all, and decided to post it all now, so that I can spend the next weeks post focusing on the debate between Christopher Hitchens and Douglas Wilson… Stay tune for an update of what it going to happen there. If interested in parts 5-10 of this debate, see here.